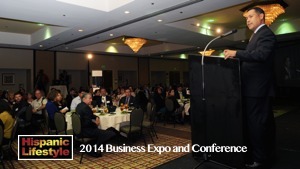 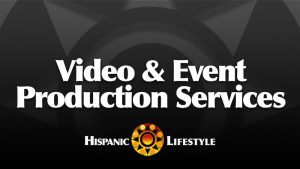 Exclusive video coverage of Hispanic Lifestyle’s 2014 Business Expo and Conference. 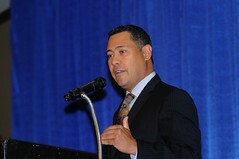 Our opening session host Paul Granillo, President and CEO of the Inland Empire Economic Partnership provides demographic insights on California’s Inland region. 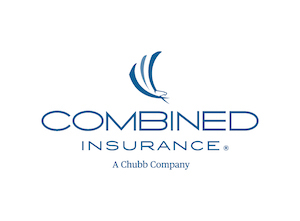 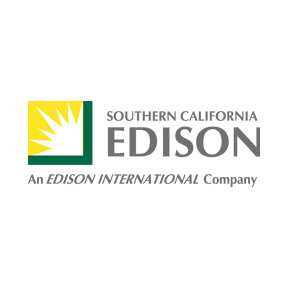 Also featured in this video, Vincent Haydel Director of Public Affairs, Southern California Edison talks about energy programs and the activities of the company in the Inland Empire. 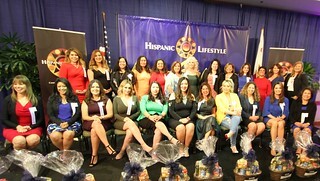 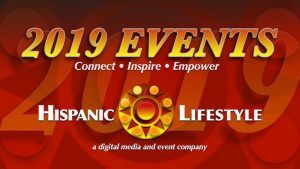 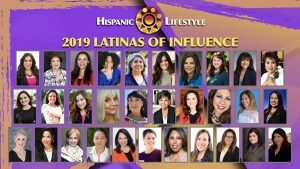 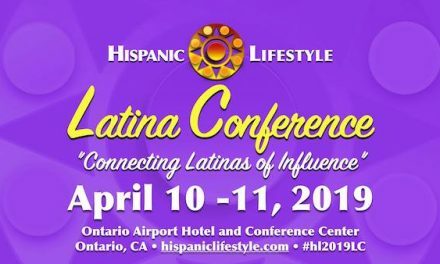 Here are exclusive photos from Hispanic Lifestyle’s 2014 Business Expo and Conference which took place on August 6, 2014 at the Ontario Airport Hotel and Conference. 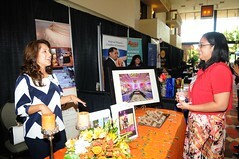 Thank you to Michael J. Elderman for taking photos that captured the atmosphere and spirit of our expo area and the Survived and Thrived luncheon. 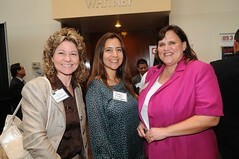 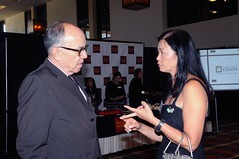 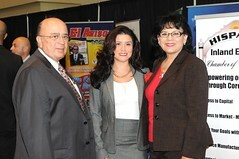 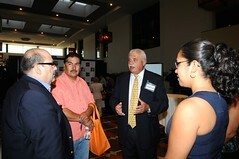 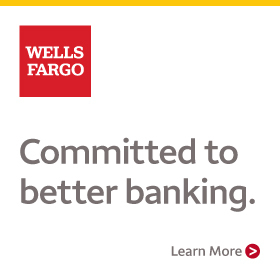 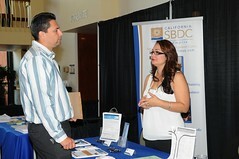 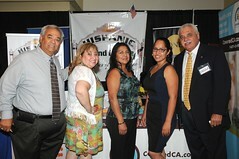 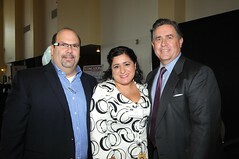 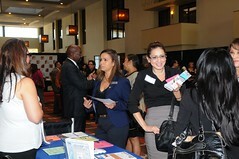 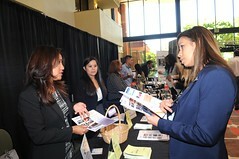 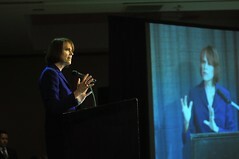 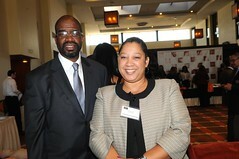 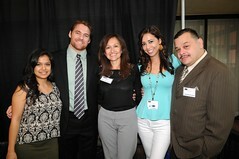 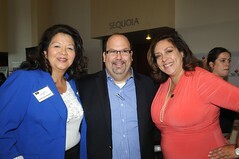 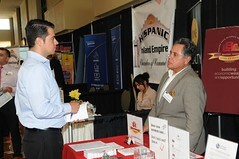 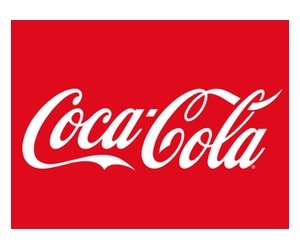 Our goal of the event was to bring acknowledgment to region’s Latino Business community. 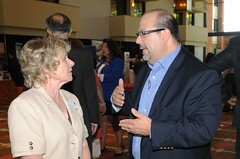 There are over 50 photos featured on our photo account.